Compete with virtual partners, store your sailing logbook in cloud, relive your best sailing moments and have maximum fun! SailWith.Net is a free web site and mobile app for sailors. It can record GPS tracks, upload photos, track current wind with or without wind sensors. It allows to sail virtual race courses on real boats and compete with other sailors at a distance. 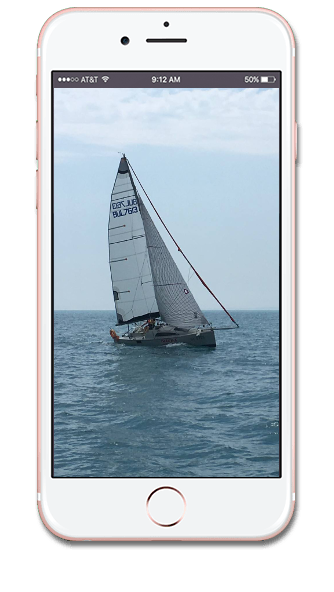 Also it can generate nice videos to relive the best sailing moments from your sailing sessions. Our app will draw race course for racing. You can compete even if your friends are too busy for sailing. SailWith.Net saves your GPS tracks and photos in our cloud for easy view and sharing. Animated tracks helps relive the best moments of your sailing sessions. App saves track with your data and your virtual opponents. You can examine it later and share with friends. We are working hard to make sailing even more fun. Here are some features of our app. Don't hesitate to download app and see it by yourself. It is free! Don't wait for racing day anymore. Race anytime with virtual partners. Our app tracks weather in real time. You can use data from our servers or from your own wind sensors. You can review your sailing session anytime. It is carefully stored for you in our cloud. After racing you can analyse your performance and learn lessons from your training session. SailWith.Net supports both phones and tablets. Just install it on your favorite gadget. Share your sailing sessions with friends and discuss your achievements. Sailing tracking app for Android-powered smartphones and tablets available for download in Google Play market. Click the "Download" button and install GPS tracking app for free. iOS version will also be soon. 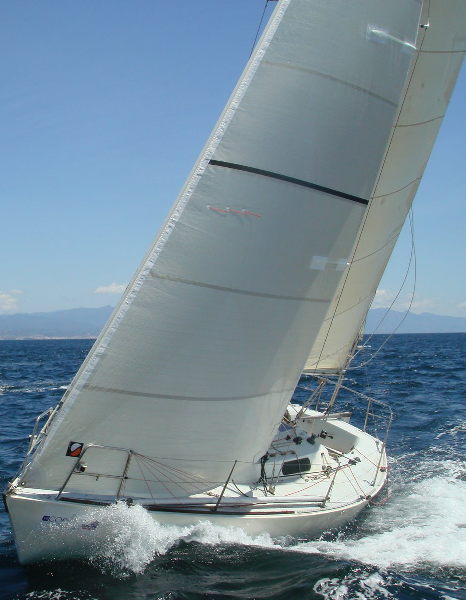 We are doing our best to make good SailWith.Net the best sailing GPS tracker. Take a look at screenshots of our Android app. In order to start having fun, just sign in to our web site. Don't worry, we'll not send spam to you. Forgot password? No account yet? Please, register now! It is fast and safe.